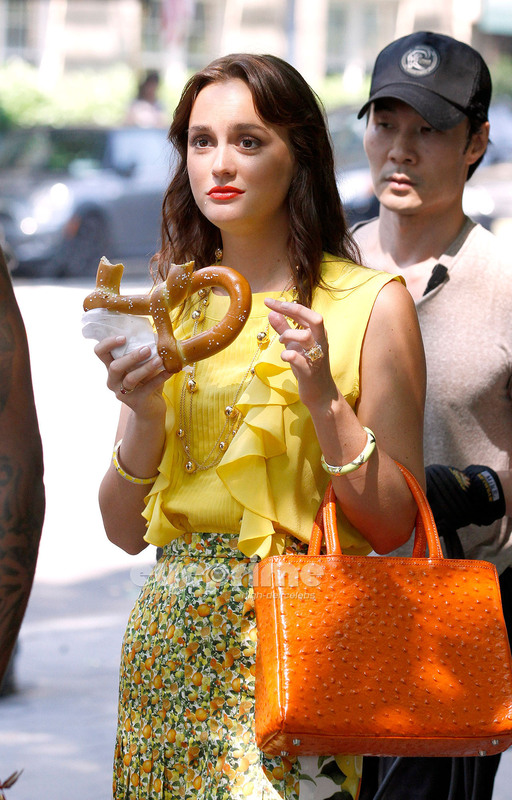 Leighton Meester on the Set of Gossip Girl in NY, July 7. Leighton Meester on the Set of Gossip Girl in NY, July 7. HD Wallpaper and background images in the 블레어 월도프 club tagged: blair waldorf season 5 leighton meester 2011 gossip girl hq on set july new york city.